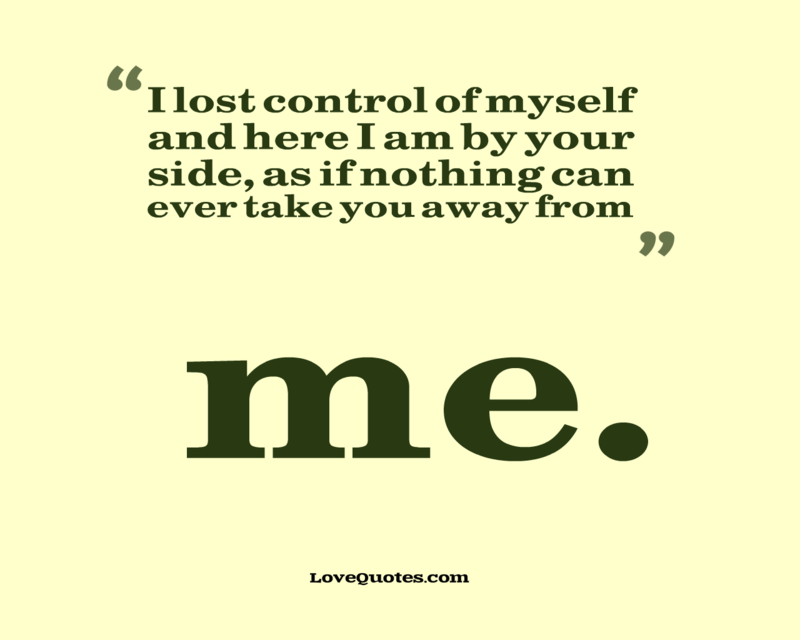 I lost control of myself and here I am by your side, as if nothing can ever take you away from me. 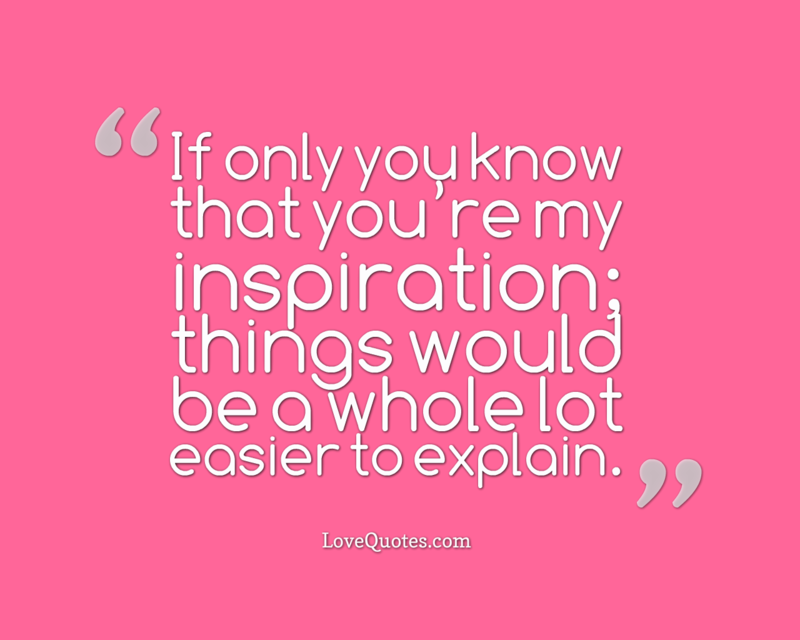 If only you know that you’re my inspiration; things would be a whole lot easier to explain. 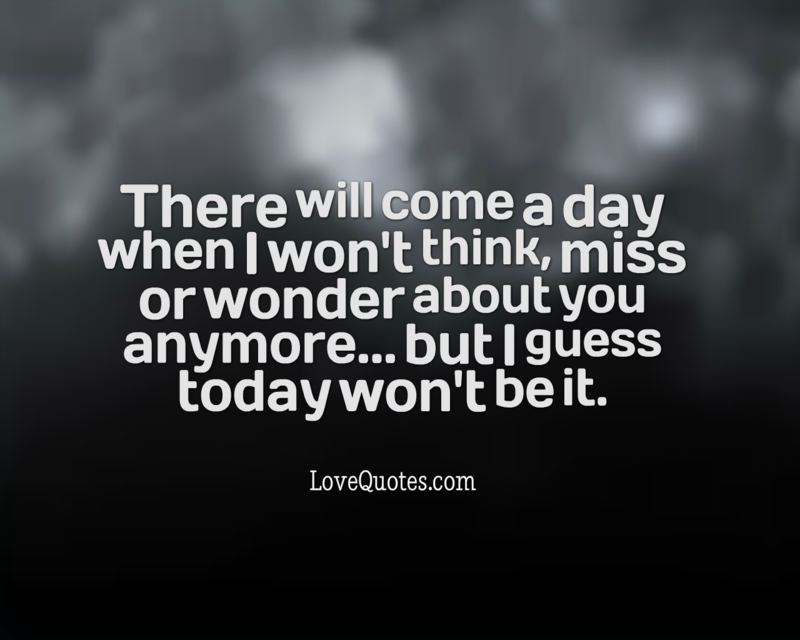 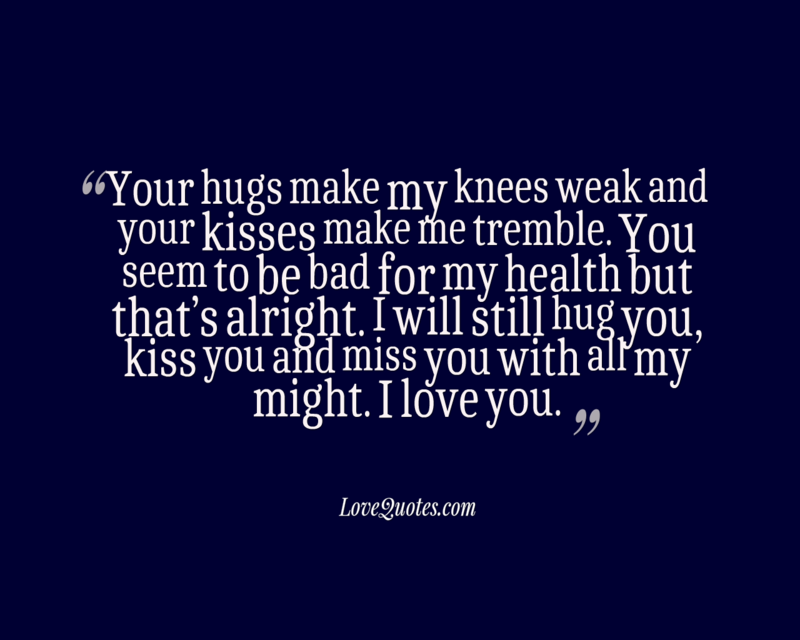 There will come a day when I won't think, miss or wonder about you anymore... but I guess today won't be it. 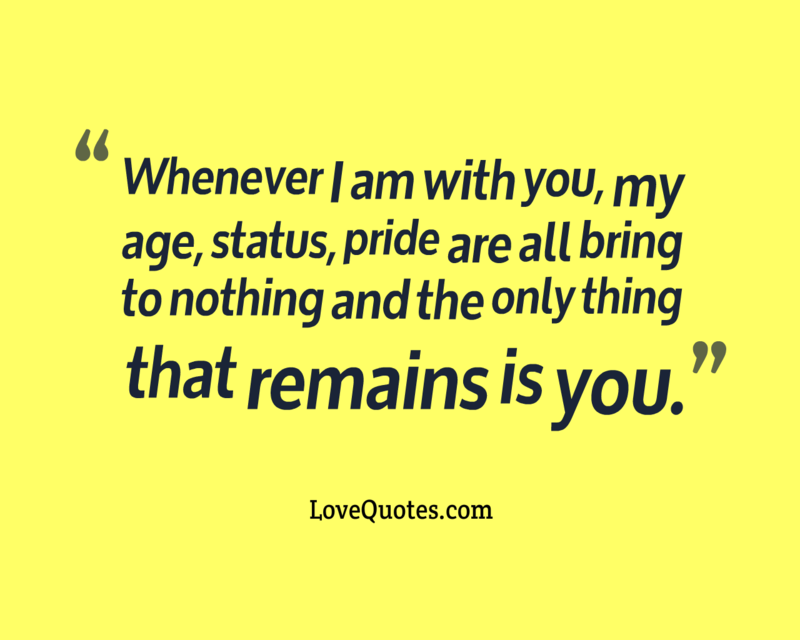 Whenever I am with you, my age, status, pride are all bring to nothing and the only thing that remains is you. 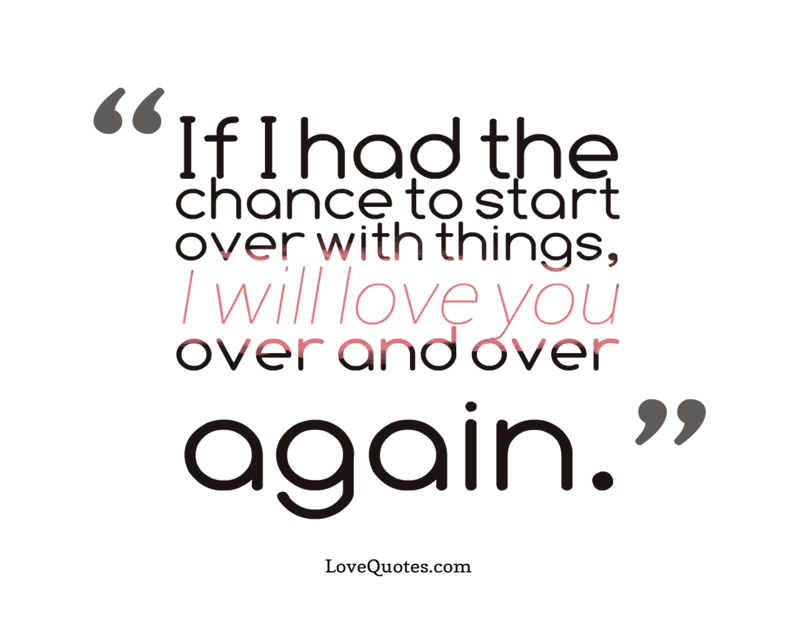 If I had the chance to start over with things, I will love you over and over again. 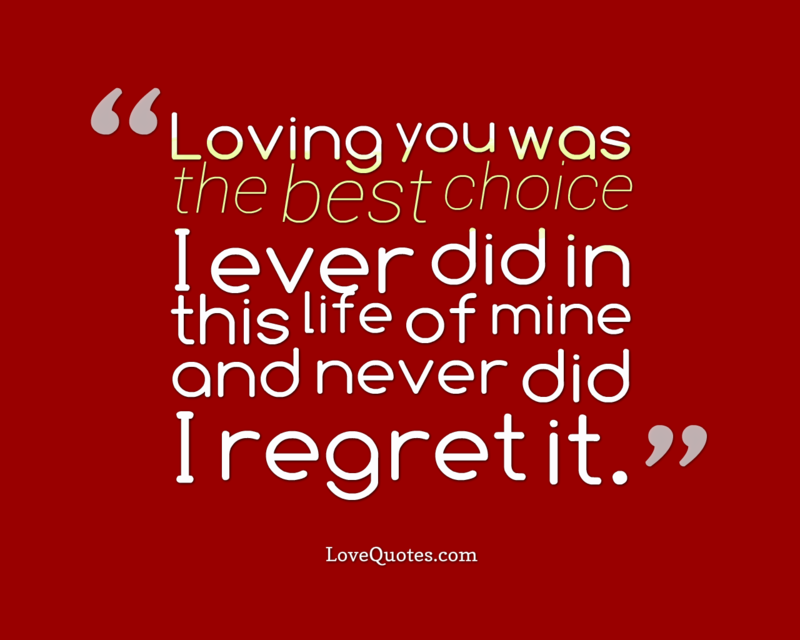 Loving you was the best choice I ever did in this life of mine and never did I regret it.